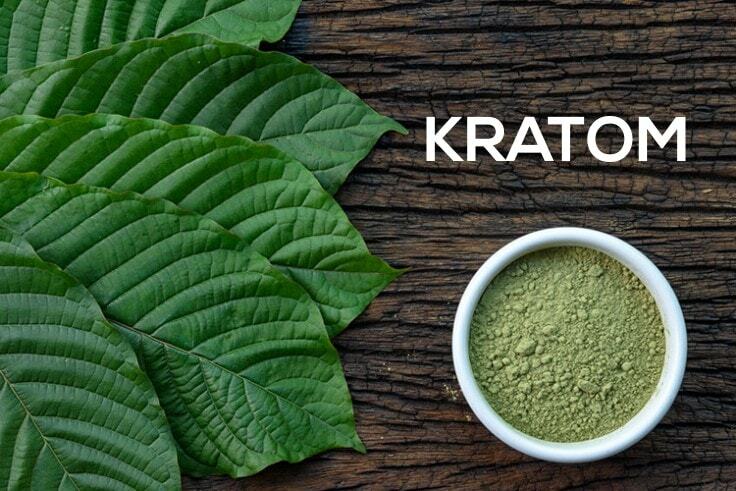 Due to the growing popularity of Kratom and the positive testimonies of various users, more and more people want to try this wonderful herb for different health concerns. But before you try it, it is important to take a deeper lens not only on the benefits of Kratom but also the possible side effects. Kratom effect vary from person to person depending on the dosage, the strain, body weight, metabolism and many more. One person’s experience may not be same as yours. Likewise, your side effects may not be the same for others. One of the best effects of Kratom is its ability to enhance a user’s consciousness and mood. Many users swear of it’s capacity to bring a person into positivity, euphoria and a general feeling of contentment. Kratom can uplift the mood almost instantly. 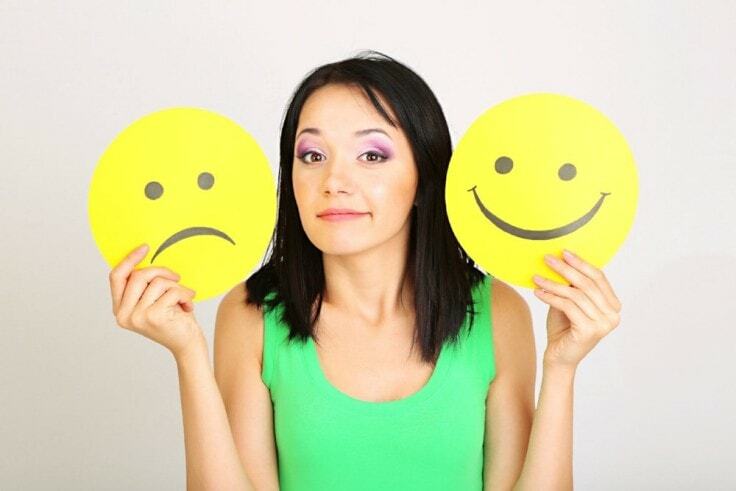 A small dose a day can get rid of the negative thoughts and replace them with a positive frame while an extended dose can create a general feeling of euphoria – the plant’s anti-depressant trait taking action. 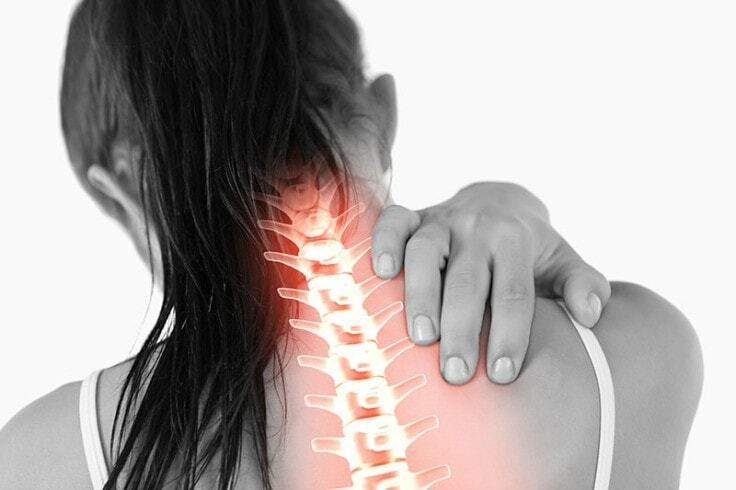 Pain relieving is one of the most important benefits we need to talk about. It is known to be a natural, safe and effective alternative to the highly addictive opioid medications. Kratom can influence various opioid receptors to temporarily relieve pain, whether acute or chronic, similar to morphine. Countless users have attested the effectiveness of this plant against different chronic pain conditions such as arthritis, migraine and muscle pain, which are often resistant to common pain-relieving medications. Many users had favourable experience using Kratom for insomnia. This natural herb can help improve your quality of sleep, again, due to its anti-depressant quality. It can help you feel relax, vanishes stress that often contribute to sleep difficulty. Other users reported that Kratom make them dream more and help them wake up feeling completely recharged. The white and green strains of Kratom are known to be nootropics, which can help increase cognitive function, specifically your creativity, motivation and memory. Some researchers have noted it’s ability to alleviate ADHD (Attention Deficit Hyperactivity Syndrome) symptoms by promoting a clearer mind and increasing concentration. Kratom can help boost your libido as it is a powerful sexual booster and aphrodisiac. Many users reported lasting longer in bed after taking this natural plant. Another noted benefit of Kratom is its ability to mitigate withdrawal from opiate. Although the positive effects aren’t widely known, many users have testified that herb’s capacity to help heavy opioid users transition. Opiate withdrawal symptoms include insomnia, diarrhea, anxiety, heavy perspiration, vomiting and muscle pain. Kratom can help you wean from opiate use without experiencing these symptoms. Since it is non-addictive, a user can successfully transition until they completely recover. Kratom is known to be a safe, non-addictive herbal plant. However, it is still possible to experience side effects. The side effects are often minor and are often the body’s normal response to a new herbal remedy. Once the body adjusts to it, the side effects gradually subside. Users in different parts of the world reported minimal to none of the said side effects. Serious side effects may occur from wrong use of dosage and abuse. The existence of these side effects is normal. Whether you take prescription drugs or natural herbs, your reaction to a specific herbal remedy may not be the same as others. The existence of side effects may be due to other factors such as tolerance, body built, immune system health, diet and taking other medications. Take a break from using Kratom for 2 days to one week. In this way, your body will be able to recover and reset, which proves that this natural pain reliever doesn’t stay in your system for longer period. Drink 2 to 3 liters of water, preferably with lemon, to rehydrate your body and help remove existing toxins. 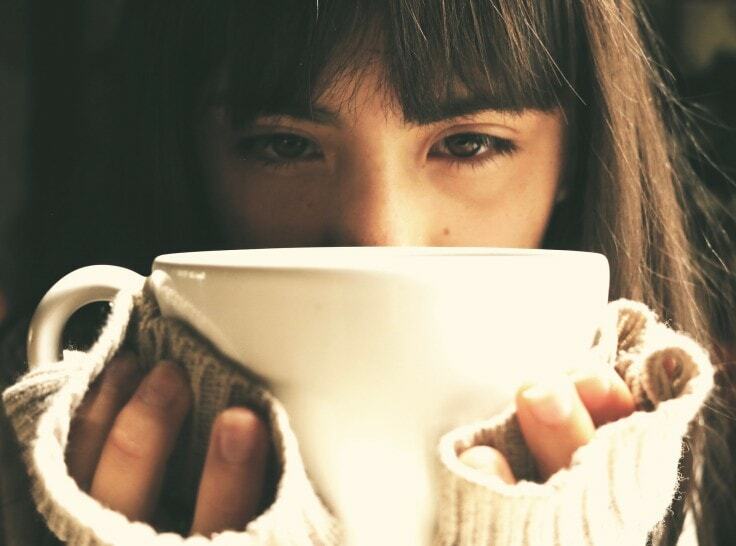 Never use any form of stimulants such as cigarettes, alcohol etc. until the side effects are gone. Take a rest. Nothing beats a restful sleep to restore the body and return to its optimal function. When it comes to avoiding Kratom side effects, do not be shy or afraid to ask. Read online discussions and ask for advice from fellow users. It pays to have a complete understanding on Kratom to determine its capacities and possible side effects.